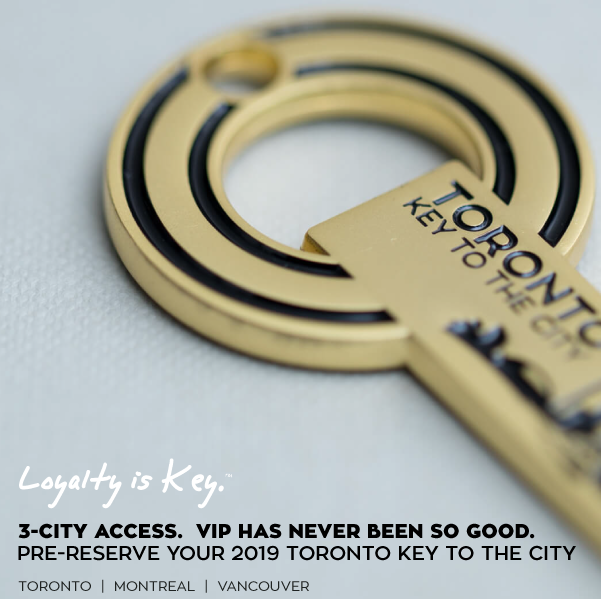 Toronto Key To The City Keyholders get an exclusive 20% off all advance Hockey Hall Of Fame admission tickets purchased online only, all year long. Tickets are available in our 24/7 Keyholder-Only Dashboard here. 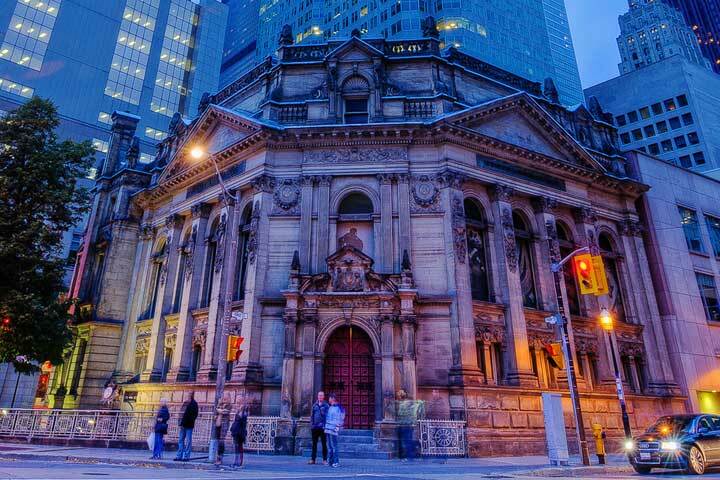 THE FINE PRINT: The Hockey Hall Of Fame thanks you for your loyalty in advance. Keyholders receive an exclusive online discount on all advance admission tickets to the Hockey Hall Of Fame. To access tickets for this exclusive offer for Keyholders, go to our 24/7 Keyholder-Only Dashboard here. Discount valid for online purchases only. Not valid for on-site sales.